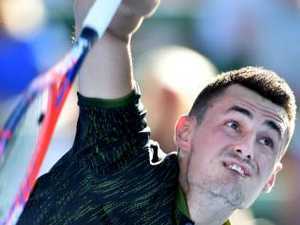 Tomic will have to play a qualifying tournament for a wild card entry to the Australian Open. Tennis CAN doubles success compare favourably with strong singles results? We will know at tonight’s Newcombe Medal.